Home » Print Management » New To Laser Line? How About a FREE Lunch on Us? New To Laser Line? How About a FREE Lunch on Us? Are you NEW to Laser Line? Are you buying your HP OEM Toner somewhere else? 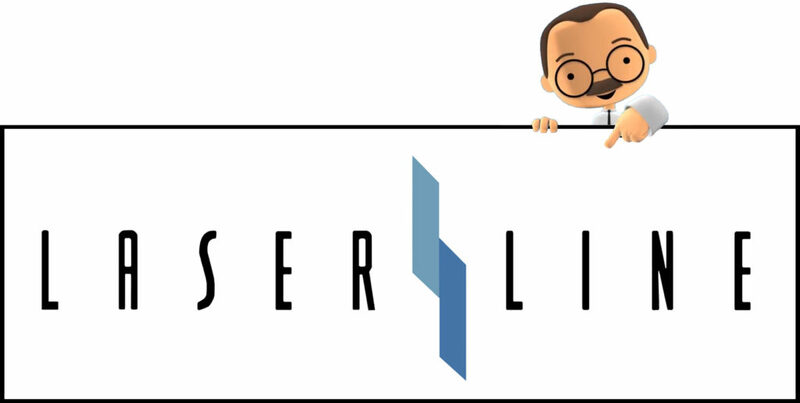 Come over to Laser Line and give us a try! We want your business so much that we’ll treat you to lunch to try us! You have to buy laser toner anyway, so why not try Laser Line? All you need to do is purchase TWO HP LaserJet Toner Cartridges and lunch is on us! Be a new Laser Line customer or a current customer who hasn’t bought HP OEM toner from us before. Call Laser Line before April 30, 2019 to take advantage of this promotion. Purchase TWO HP LaserJet toner cartridges from Laser Line ($250.00 value) and lunch is on us! We will hand deliver the toner cartridges along with your chosen gift card. Call us today and ask about your free lunch! Your choice! Choose from one of three popular restaurants and receive a gift card worth $25.00! Call Laser Line NOW! 410-636-1700 or contact us using the form below. Are you a current Laser Customer who wants a free lunch too? Try our referral promotion! Refer a friend or colleague to Laser Line and when they take advantage of this promotion, you’ll get a free lunch too! Just tell your referral to mention you when they order their toner and we’ll send you your gift card! Laser Line reserves the right to withdraw this promotion at any time. Promotion open only to new customers or existing customers who have not previously purchased HP OEM toner from Laser Line.